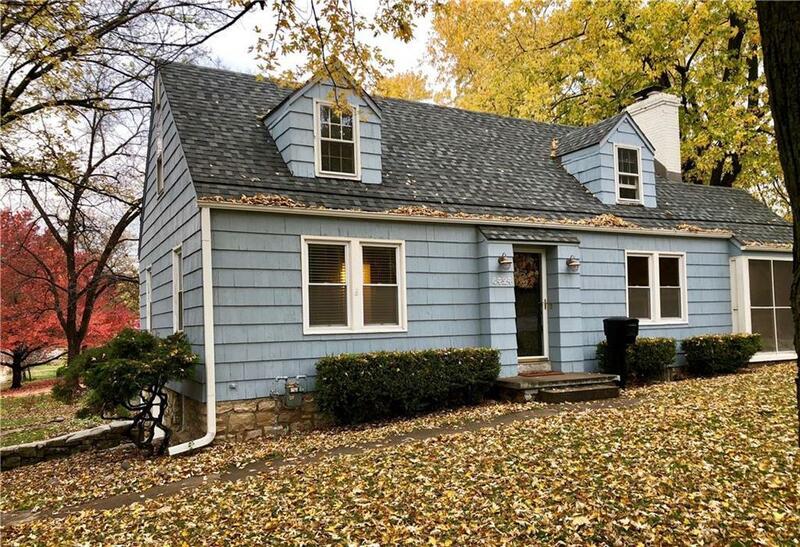 Location, location, location...This cute home is near KU Med, downtown Merriam, Ikea, downtown KC and much more. Every room has been freshly painted, new granite kitchen countertops and refinished cabinets are a must see. All of the original hard wood floors through out the home have been refinished. Bonus room upstairs could be used as an office/library or a 4th non-conforming 4th bedroom. Screened in porch and fenced in backyard. You must come check out this quaint little neighborhood before this home is gone! Directions: FROM NORTH- Take I-35, exit left onto Johnson drive, home will be on the left hand side of Johnson Drive. FROM SOUTH- Take I-35 , exit left onto Johnson drive, home will be on the left hand side of Johnson Drive.